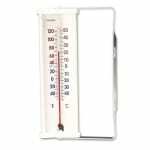 "I compared it with other thermometers in several locations (freezer,refrigerator,outside) it was always 7 to 12 degrees off . 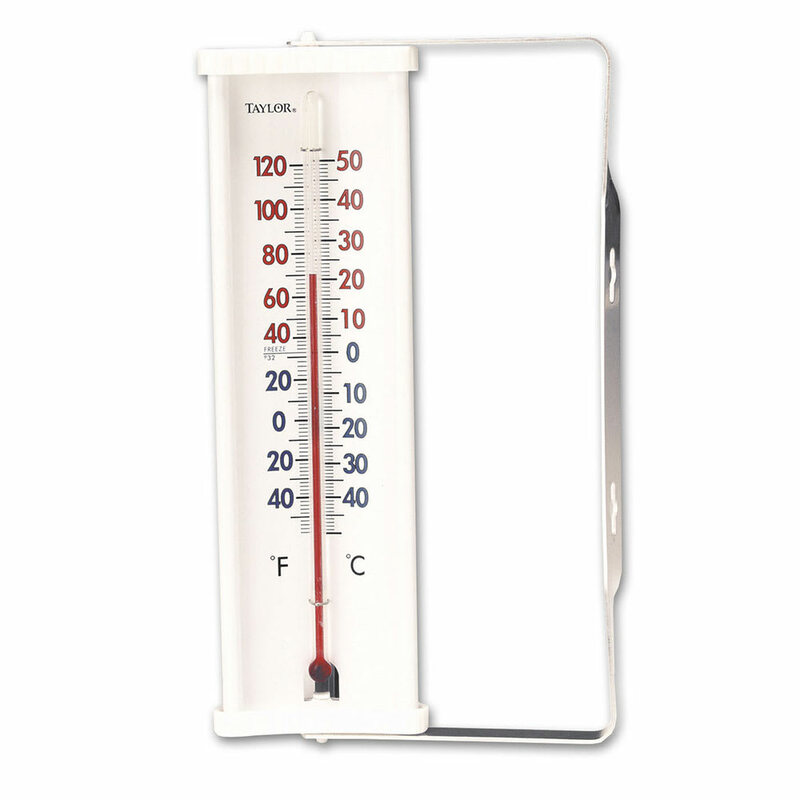 I had an identica..."
"I compared it with other thermometers in several locations (freezer,refrigerator,outside) it was always 7 to 12 degrees off . I had an identical unit for several years with good results. this one was. junk DON'T buy one Don G. WISCONSIN"